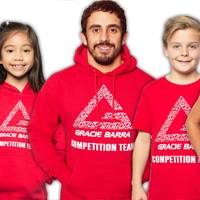 This week on Gracie Barra Blog we are looking at getting to and finishing from the back mount with the strongest weapon: the rear choke. 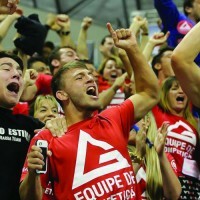 Following the most recent IBJJF World Championships in Long Beach, California, jiu-jitsu fans noted that a large number of finishes in the big matches came by collar choke from the back. Not only is the actual choke technique important, but getting to the back is important as is controlling the back mount position. 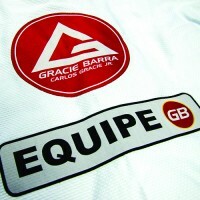 Let’s take a look at some different variations to attack from rear mount as taught by Gracie Barra instructors. This is the most important technique to master. 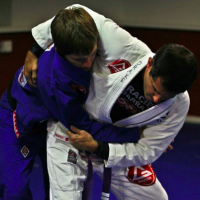 Prof. Rodrigo Simoes shows some details on how to get the most important submission from the rear mount. 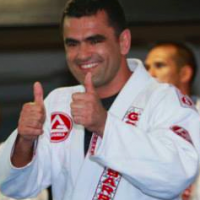 Professor Flávio Almeida shows how to do the most common submission at the black belt level – the very powerful Bow and arrow choke. 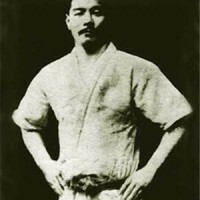 This technique shows the adaptability of jiu-jitsu to every individuals strengths and abilities. Is it possible to choke from the back without rear mount hooks? 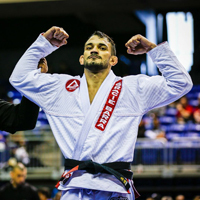 Prof. Samuel Carvalho demonstrates a clever variation of the Bow and arrow choke by using his own lapel when the opponent is protecting their own collars. This variation of the sliding collar strangle is known properly as a “Single wing strangle” as you create additional leverage for the choke by prying your opponent’s shoulder up with your other arm.